Everyone’s lifestyle is different, and every eye is unique. The latest state-of-the-art diagnostic and treatment modalities. Life is too short and too precious to miss out on the small details. Don't let cataracts take away from what matters. Everyone’s lifestyle is different, and every eye is unique. 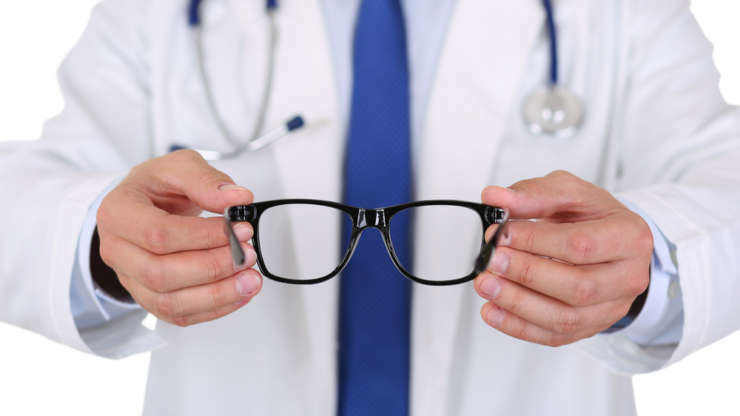 At South Palm Eye Associates, our Eye Doctors are focuses on creating custom vision solutions uniquely tailored to each individual patient. 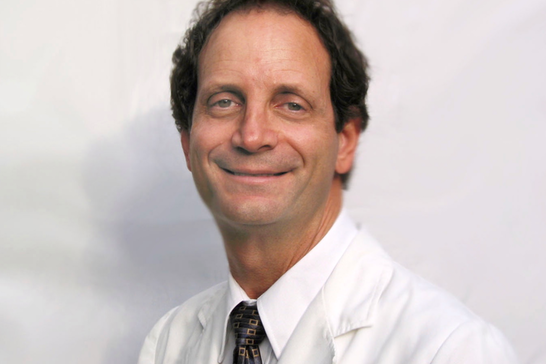 We know Cataract surgery is not “one size fits all” procedure. There are a variety of different solutions for correcting vision with cataract surgery and not every solution works for every patient. 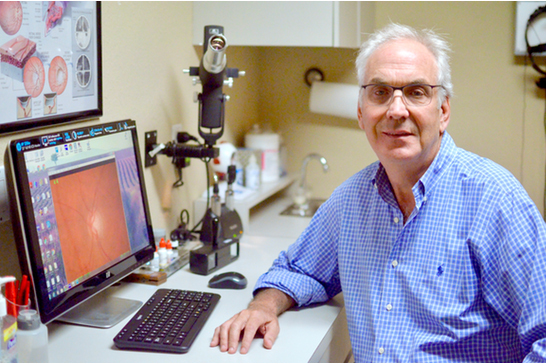 Whether it’s with premium intraocular lenses or Laser Cataract Surgery, Dr. Kasten and the team of Ophthalmologists at South Palm Eye will recommend what’s best for you. 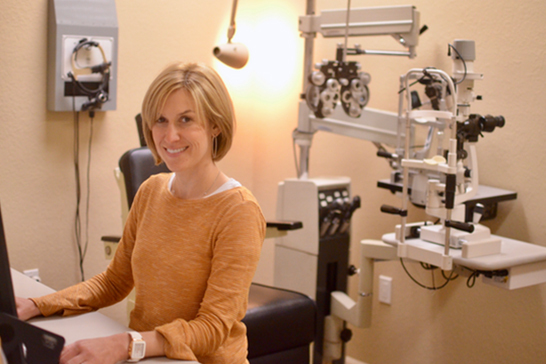 If you have dry eye or just need general eye care like glasses, contacts or just an eye exam. 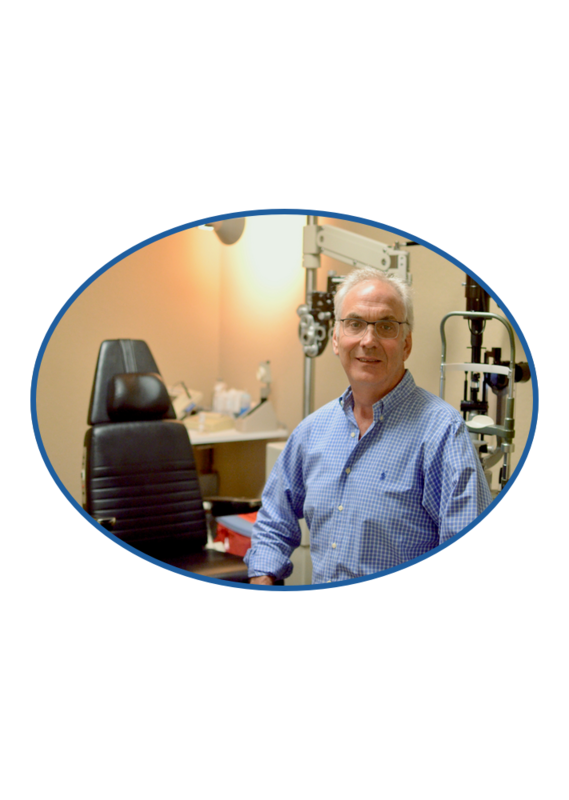 Let the eye doctors at South Palm Eye help you. 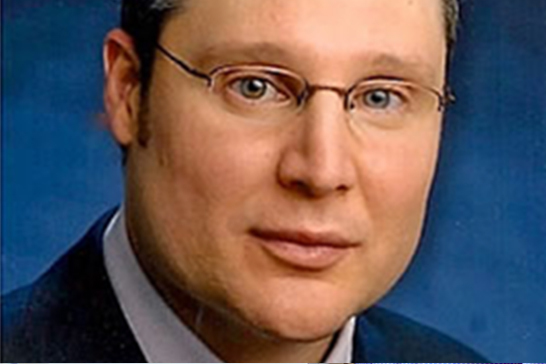 ZMichael L. Glassman, M.D, F.A.C.S.